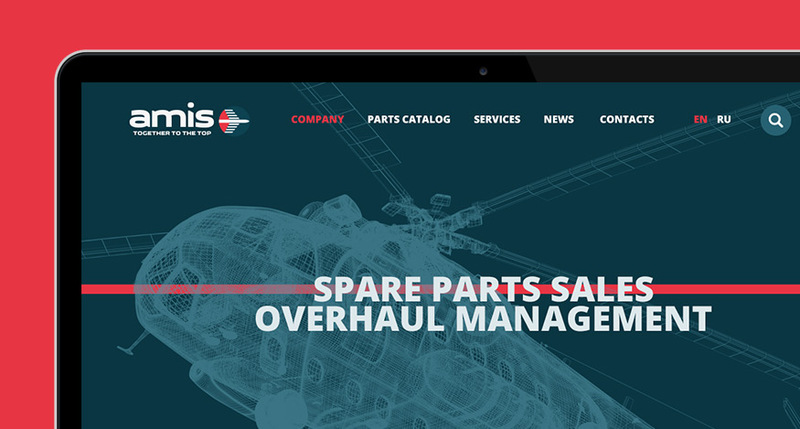 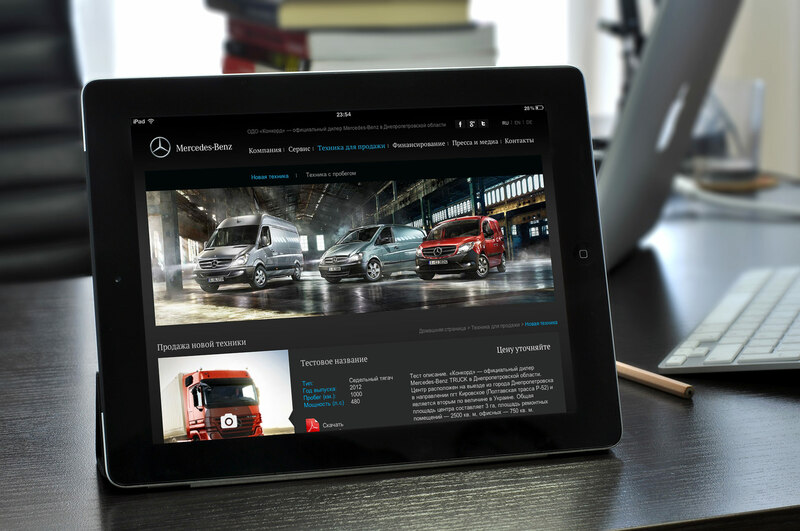 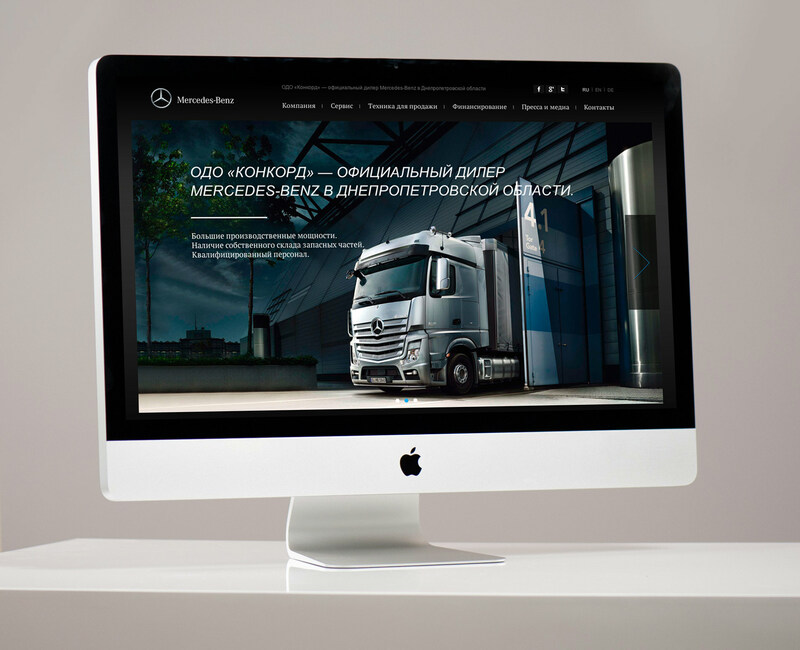 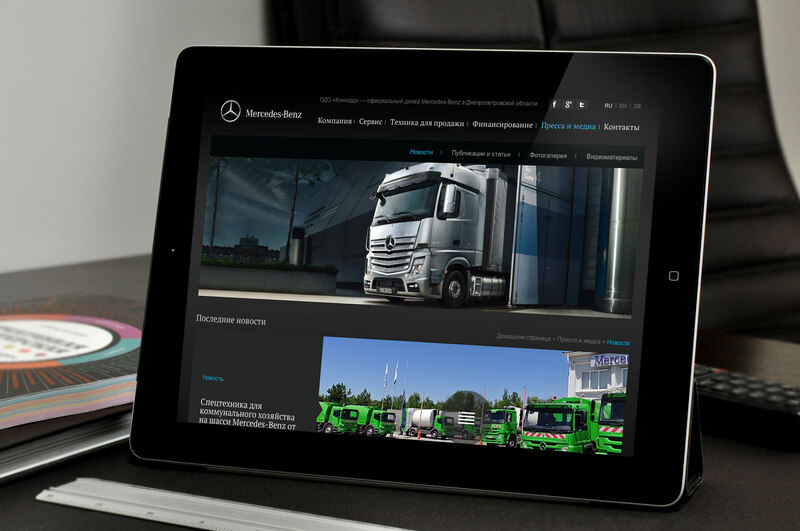 Our agency was tasked with creating the website for an official Mercedes-Benz dealership. 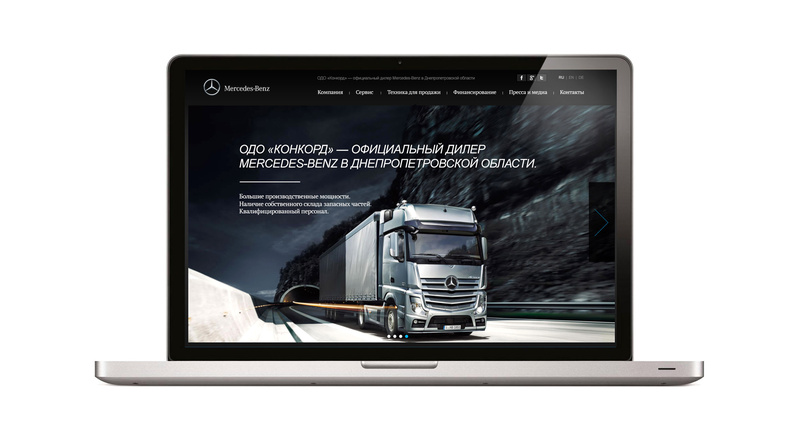 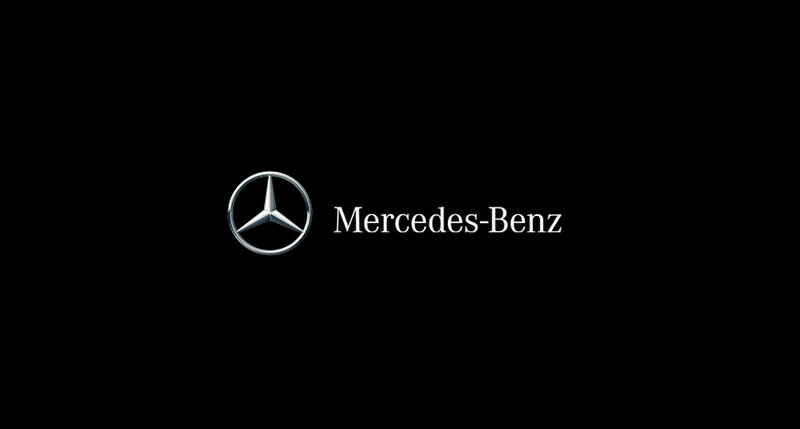 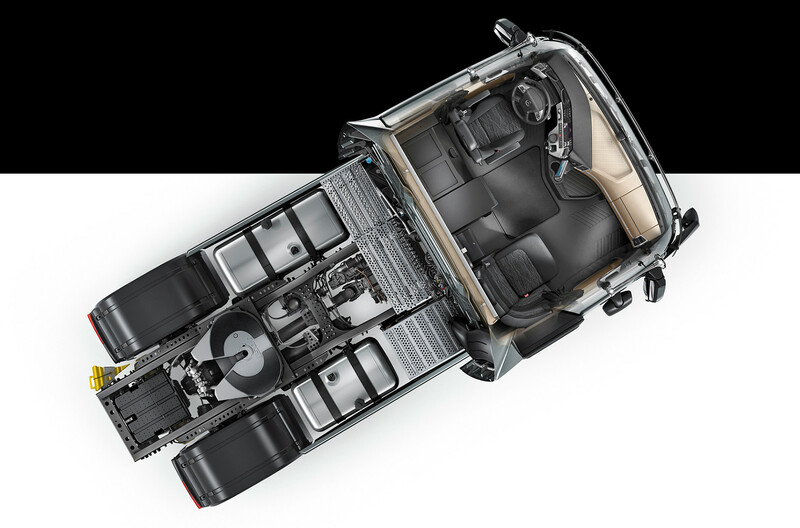 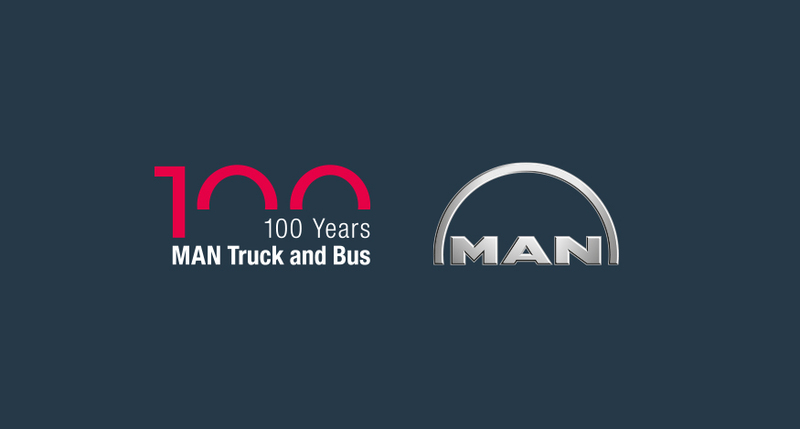 We are particularly fond of and inspired by the engineering, design, and practicality of Mercedes-Benz’s vehicles, and so every team member who worked on this project was particularly delighted – and the customer was delighted by great and supportive communication and the developers’ talent. 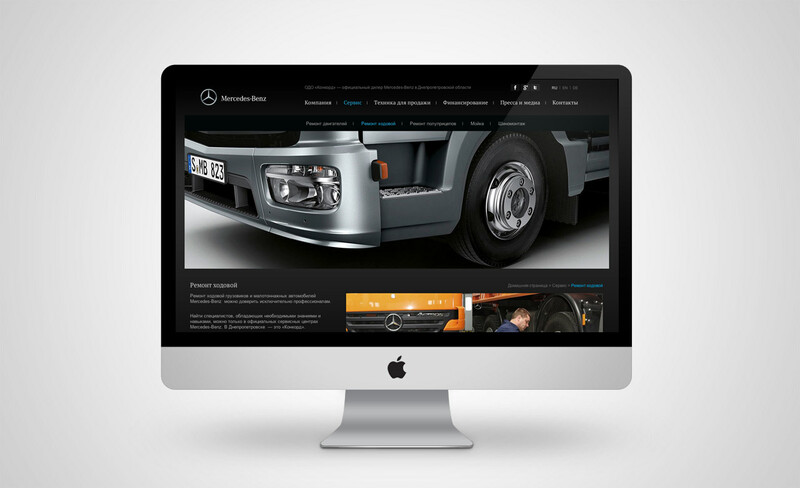 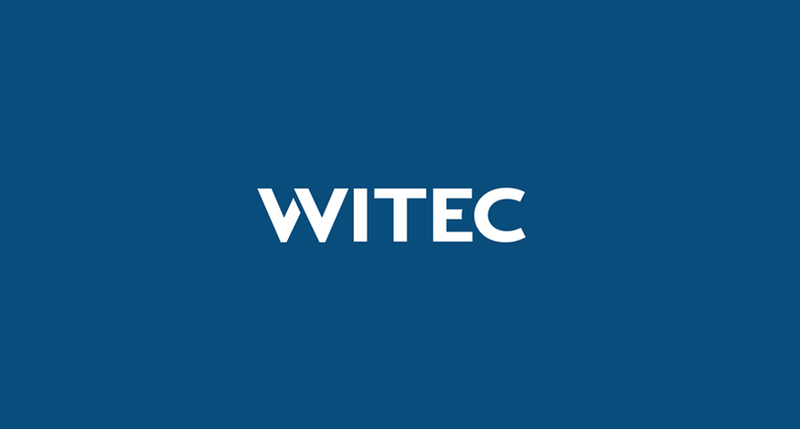 The site features a range of useful functional modules, and an easy-to-use and universal content management system.